In advance of her delivery at a later date, Feadship hull #701 has seen the light of day outside the Feadship yard in Aalsmeer. While few details can be shared about this project, the fact that she is the first Feadship to be built to ice-class notation suggests the yacht will not be spending all her time in the more traditional cruising areas. The exterior of this 51-metre custom explorer comes from the boards of Feadship’s in-house designers at Studio De Voogt and the interior has been created together with Bannenberg& Rowell Design. Twin Caterpillar C32 engines will give a top speed of 14.5 knots while the yacht has a range of 4,500 nautical miles and luxury accommodations for twelve people. The flagship of the Perini Navi fleet is also perhaps the purest expression of the brand’s philosophy and in many ways she looks like a Perini sailing yacht, taking advantage of a cross fertilization from the sailing world. With her sleek profile, flared bow and low-rise superstructure, the 2,200GT yacht offers all the amenities and space you would expect to find aboard a 92m vessel but packaged in the distinctively graceful design DNA that has made Perini Navi a globally recognised brand. 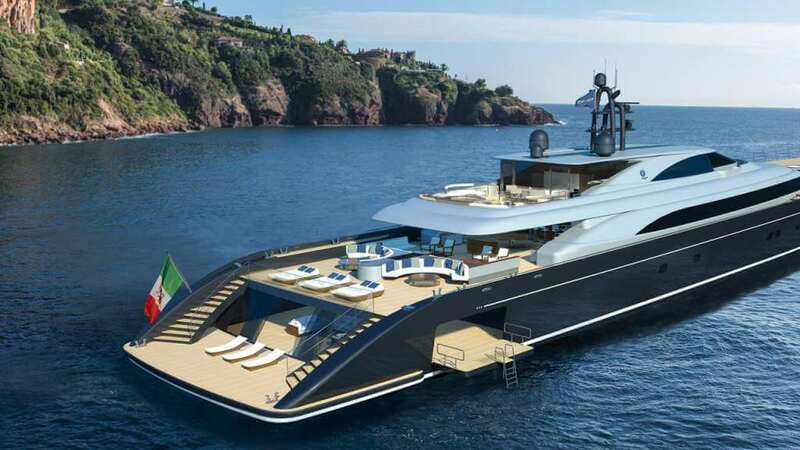 Her key features include a beach club and starboard swimming platform aft. Al fresco entertainment areas also sit aft, including sunpads and a bar. The yacht also features two superyacht pools, forward and aft. In June 2017, YachtHarbour has reported that US Government moves to seize 91.5m Equanimity. In March 2017, 90-metre Equanimity seized as captain turned off ‘AIS’ system to avoid detection. In April 2018, US were blocked from seizing $250 million 91.5-metre superyacht Equanimity. In May 2018, Jho Low ordered to turn over his $250 million 91-metre yacht Equanimity to the US. 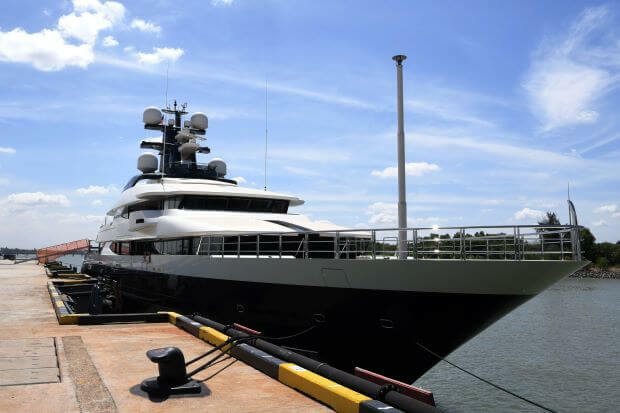 In August 2018, 90-metre seized Equanimity arrived in Malaysia. 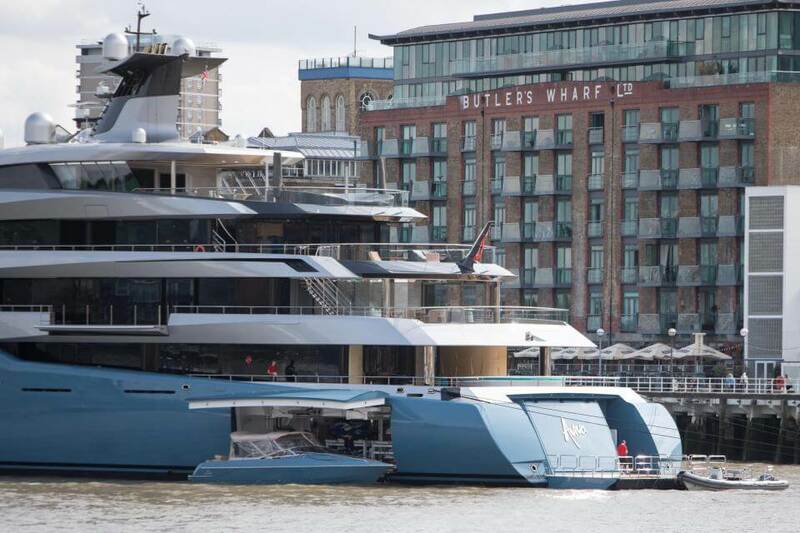 Now, the company which is linked to Jho Low and claims the ownership to the 90-metre Equanimity, also claims that they didn’t receive no legal notice on the sale of the superyacht. They stated that Malaysia is willing to immediately sell Equanimity, which will reduce her potential sale value. Moreover, she is poorly serviced, running 24 hour per day, 7 days a week on a generator power, docked in a hazardous environment, where water and air pollutions are damaging her. Immediate sale will cause questions in ownership for any potential buyers and cause years to resolve in several courts around the world. Barely cracking the first half of the world’s 100 largest yachts, Aviva became the first yacht to have an indoor padel tennis court. 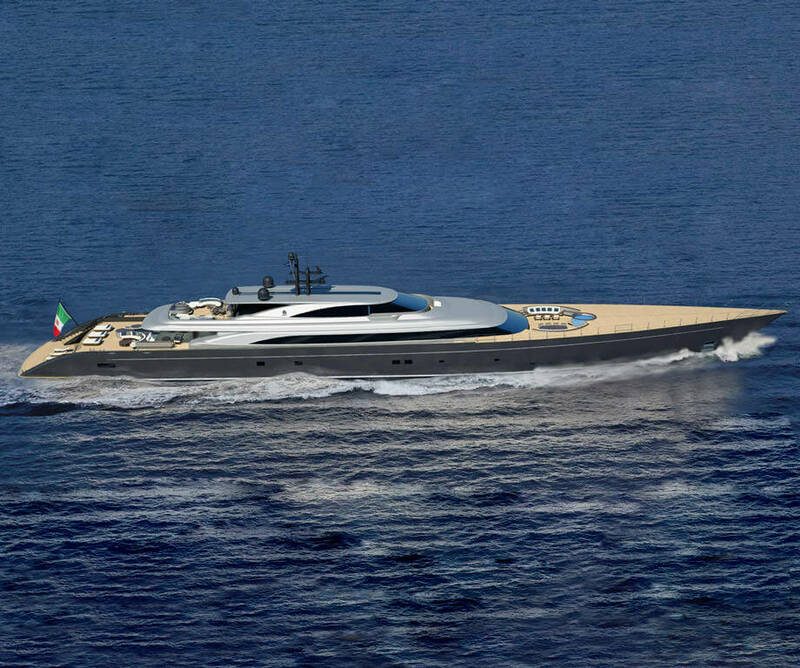 Built for a UK billionaire, the 98-meter Aviva is also the largest yacht ever built by Abeking& Rasmussen. 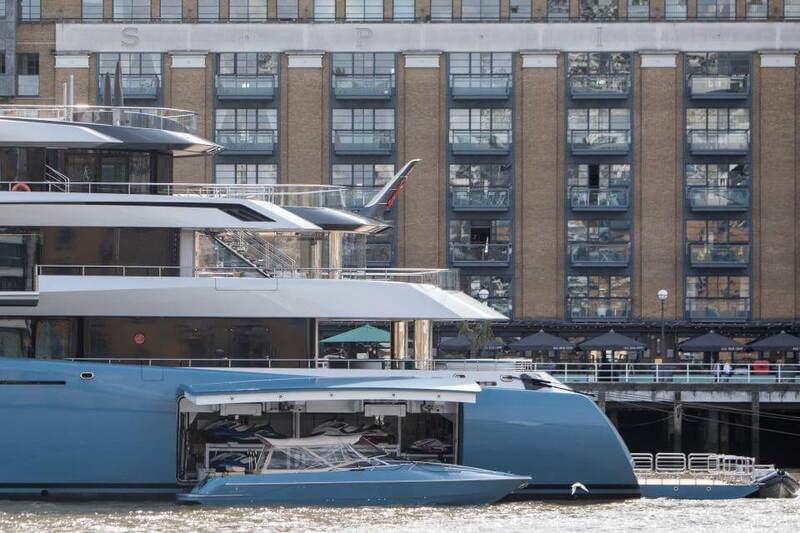 The yacht is currently moored on Thames. Abeking& Rasmussen’s superyacht Aviva is a winner at this year´s World Superyacht Awards which took place on May 19, in Florence. Launched in January 2017, Aviva was designed by British design studio, Reymond Langton, morphing into their largest creation to date. Boasting large interior volumes throughout its hull, Aviva also manages to feature some exterior space to take in the sun. Its sheer scale required Abeking& Rasmussen to create a special system to launch the yacht with a special pontoon. Delivered within 33 months of signing the contract, Aviva was commissioned by UK billionaire Joe Lewis, currently valued by Forbes at $5 billion. His fourth superyacht named Aviva, Lewis’ former yacht was a 68-meter version of his current flagship also built by Abeking& Rasmussen. Extensively used as a floating home and office by the investment mogul, Aviva’s volume would be impressive for any yacht. The U.S. Coast Guard shut down illegal charter operation in Miami, aboard 45-metre superyacht Golden Touch II. 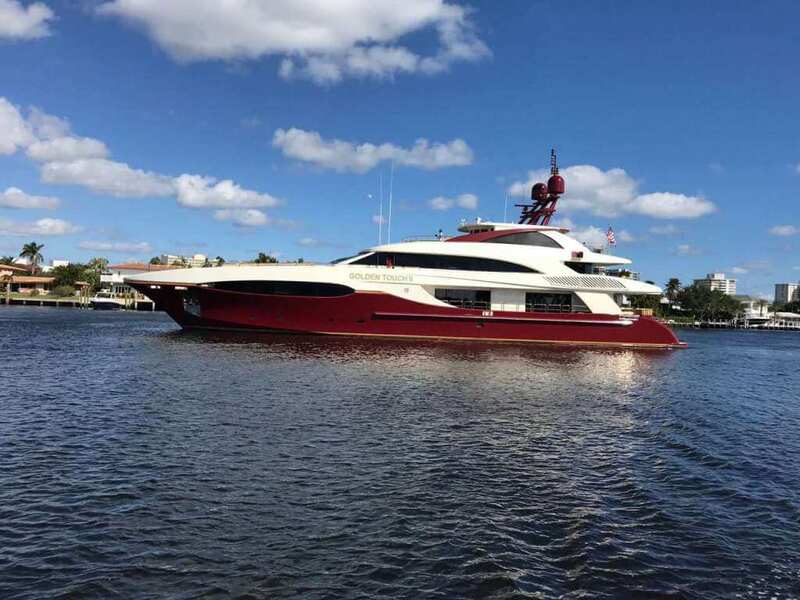 Coast Guard officials stopped superyacht near Nixon Beach, because they noticed some safety issues, including that she carried much more passengers that she was certified to carry. Authorities said that there were 47 people aboard and discovered few violations including a valid certificate of inspection, failure to have drug and alcohol program and failure to have a valid stabilty letter. The owner of the yacht and its operator will face a minimum $41,000 fine for the illegal operation.